← There’s Wine in Ohio? Excellent! it is the word that comes to my mind when I look at your blog and when I read what you have to say. Your opinions are very much alike mine. I happy that I decided to enter your website and find out what you are interested in. Nice post Tammy. I know you love NC, because of good description of our regions. If you don’t mind, I’d like to recommend a few of my favs you didn’t mention. RagApple Lassie in Booneville produces the only estate bottled Zinfandel in NC and it is delicious! Raffaldini in Rhonda grows Sangiovese that is exported to Italy. Their Montepulciano is intense! Westbend Vineyards in Lewisville has won international awards for their Chard, Viognier, Sauv Blanc. Their Les Soeurs Cab is wonderful and Mark Terry’s Vintner’s Signature is a full bodied, complex red. You are so spot on about the variety of good vino here in NC. But personally, I’d say it was grand. Thanks for the comment, Gary. 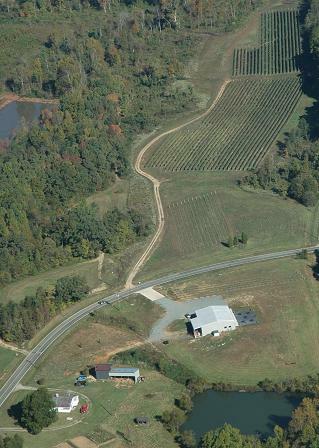 I agree, there are many NC wineries that are producing great juice. I had to limit myself, so I picked 3. I love Westbend’s Viognier, and they have a fig tree… which is a win in my book -as I adore figs with heavier reds. RegApple Lassie has easy drinking Kalaidoscope red & white, and you have to love the cows. Raffadini has a special place in my dry red italian wine loving heart… and the views from the tasting room are to die for. 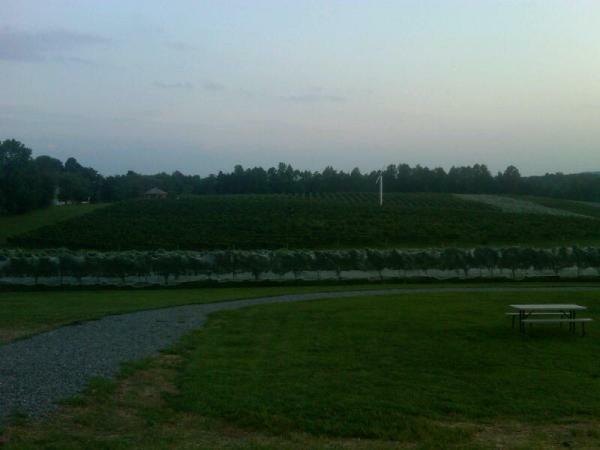 I have tasting notes on about 50 NC winery visits…. So many good wineries, so little time!